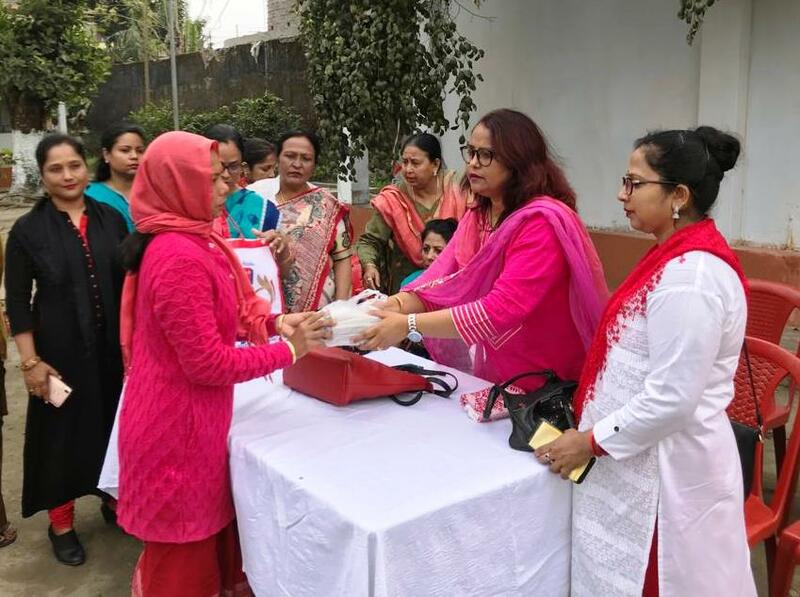 Ashroy, an NGO of women from North Lakhimpur in Assam distributed sanitary pads among the female inmates of North Lakhimpur Jail on Saturday. 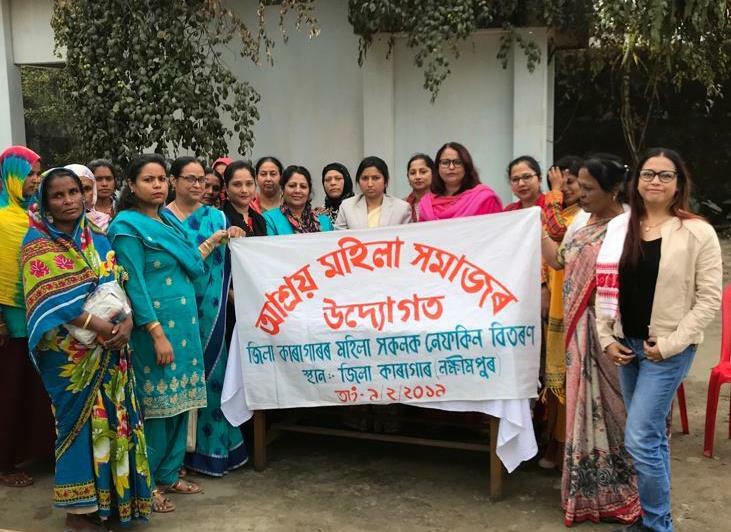 The NGO led by its president Tajwara Sultana Talukdar and secretary Asfiya Hussain Chawdhury distributed the pads to the jail inmates in a ceremony co-organized by District Legal Service Authority, Lakhimpur inside the North Lakhimpur Jail. The media advisor of the NGO, Farhana Ahmed spoke about the outreach campaign of Ashroy in taking care of the needs of the most marginalized sections of the society and stressed the need of the universal cause of the personal hygiene of women on that occasion. The secretary of District Legal Service Authority Justice Bichitra Dutta also spoke about the legal provisions available to redress various issues affecting the female inmates of the jails on that occasion. The Chief Judicial Magistrate of Lakhimpur, Justice Narayan Kuri also attended the function. Many inmates of the jail also shared their experiences at the distribution ceremony. The distribution ceremony was assisted by Ashroy treasurer Anwara Begum and other members.